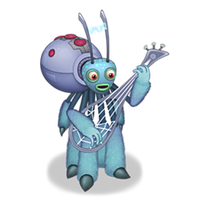 I kind of like the idea of having a My Singing Monsters monster ranking system where people decide, through 1 vs 1 battles which the toughest, coolest, most fiere monsters will be. 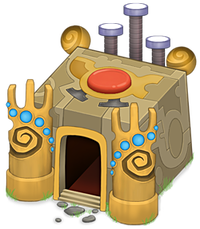 The My Singing Monsters Coliseum is where that magic happens. Choose the winning My Singing Monsters monster in the match below and see who the best dragon is!